Who doesn't t need wizard in thier pocket ? Perfect for your trip to Universal Studios or just showing your magical side. 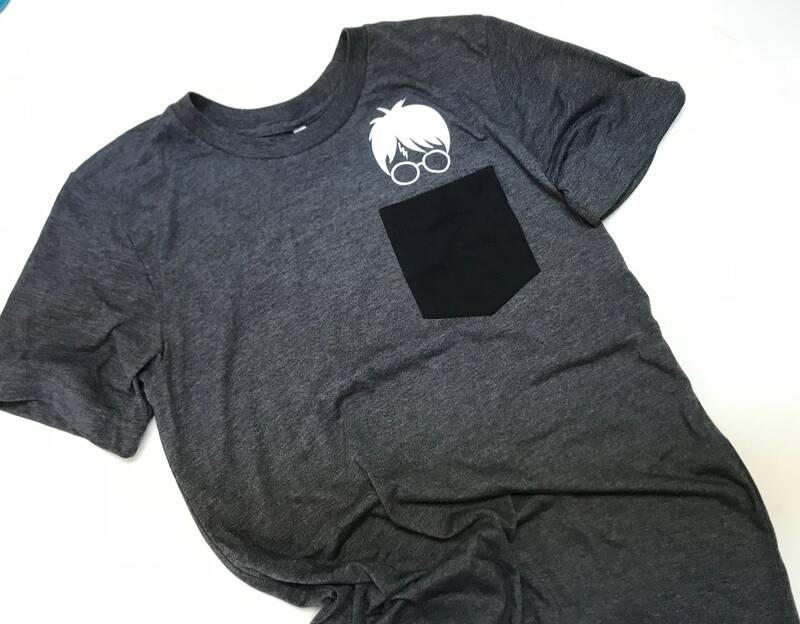 Trendy Black Pocket T shirt with Wizard Print. Love the shirt! So fun and unique.